The world watched as the lead poisoning and diseases started to spread in Flint, Michigan. Flint has been no stranger to tragedy. It was a once-bustling and beautiful town. Now, it’s more deserted than the city of Detroit. Apparently, Flint also has more corruption than Detroit as well. 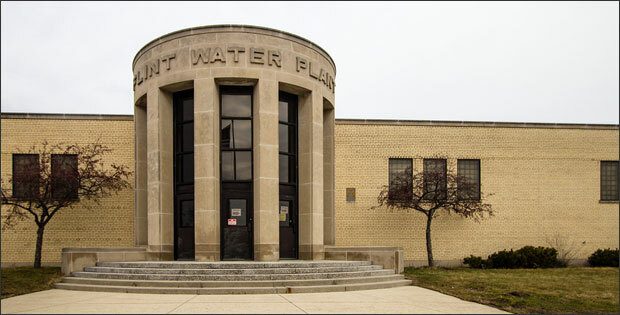 The problem is a result of the city temporarily changing its water supply from the Detroit Water and Sewage Department to the Flint River. The water wasn’t treated. This lead to major corrosion of the lead pipes. Lead began leaching into the water supply. The same water crisis is suspected to have caused the deaths of 12 people. A deadly bacteria that leached into the water supply is believed to have been the culprit. Now, 15 criminal cases are waiting to advance to a preliminary exam; Criminal cases involving government officials who denied there was any problem for months. Michigan Department of Health and Human Services Director Nick Lyon’s case is the first of those. On July 25th, he will find out if he will be facing a jury trial. His charges are involuntary manslaughter and misconduct in office. He is the highest-ranking state official to be charged with crimes. 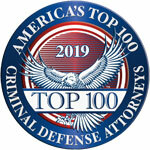 The law states that if you cause the death of another person through recklessness, criminal negligence, or an unlawful act that is a misdemeanor or low-level felony it constitutes criminally negligent homicide. If a driver who is also using his phone causes a car accident that takes the life of another person that’s involuntary manslaughter. If someone in charge of a child who was sick failed to take the child to the doctor and the child died as a result, this could be charged as criminally negligent homicide. Many such cases involve reckless driving or driving under the influence of drugs or alcohol. The results are that you didn’t mean to cause someone’s death, but you did. The state of Michigan considers this a crime. How far does this charge deserve to be taken? Should the definition be stretched to fit what happened in Flint? Or does it stretch the definition at all to call what Nick Lyon and other officials did a type of homicide? What is troubling is that the atmosphere surrounding Flint’s public services made it seem okay for those who did cover up problems. Was there corruption in the handling of such services to the extent that public health hazards would be routinely covered up? Here is another question: will it help Flint for Nick Lyon to go to prison for 15 years? Lyon may be ordered to pay a fine of up to $7500 as well, plus restitution to the victims’ families. In addition, individuals may bring wrongful death lawsuits against Nick Lyon, the City of Flint, other government officials, or even against the State of Michigan. If prosecutors can meet their initial burden of proof that there is enough evidence to bring Nick Lyon to trial, he will go to trial. Some government officials may not have committed a crime. Our state laws say they should pay for them in this way. However, ultimately, it was those who lost their lives who paid. In conclusion, the Flint water crisis has been a huge national issue, touching on how we care for our poor and destitute. It also highlights the corruption often found in our government agencies. Involuntary manslaughter is a serious, life-altering charge. 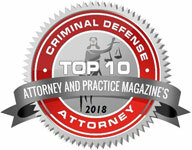 If you are involuntary manslaughter charges, it is critical that you consult an experienced criminal defense attorney.